Vern sent over his edit from Tampo Pro 2014 for Bones and it’s dope! Action Bronson on the sound track. Edits are on point. Check it out. 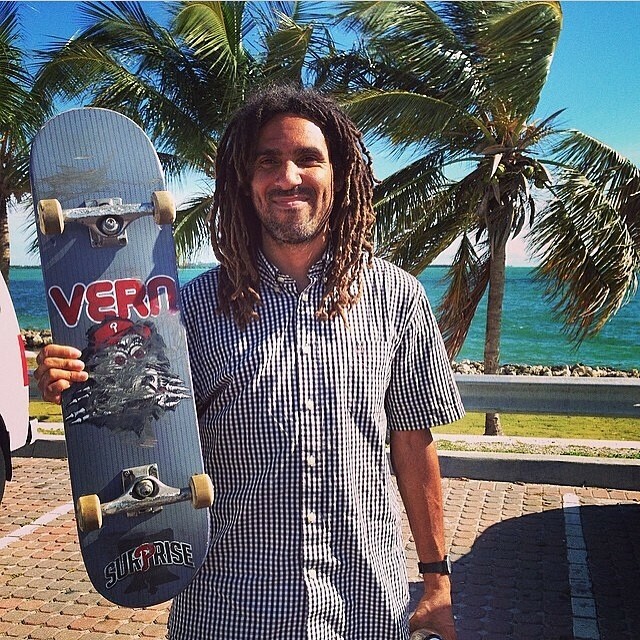 If you don’t know who Vern is, edu­cate your­self. And while you’re at it pick up his board and tshirt from Surprise Skateboards with a graphic from Mike Stein if you can’t get your local shop to order them!